Toronto-based parking company Honk has announced their HonkMobile iOS app has launched support for Lethbridge College in Alberta. Staff and students can now find and pay for parking at 17 lots on campus using their iPhone or Android device, or tablet. 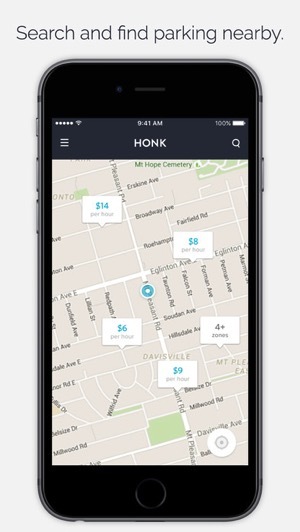 HonkMobile allows users to pay with the app and extend parking as well, plus it also manages your receipts. 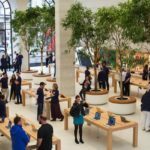 Honk calls itself “North America’s leading provider of on-demand mobile payments for parking,” serving over 550 locations and 50,000 parking spaces across Canada and the USA. 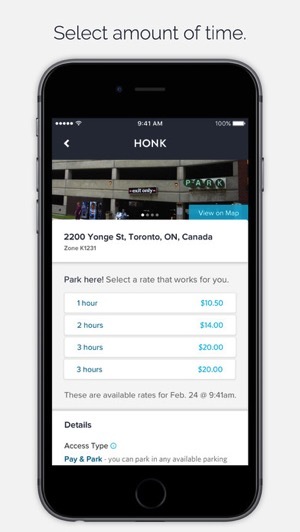 Earlier this summer, Honk launched parking support for lots at Sheridan College, in Oakville, Ontario. Click here to download HonkMobile for iOS in the App Store.